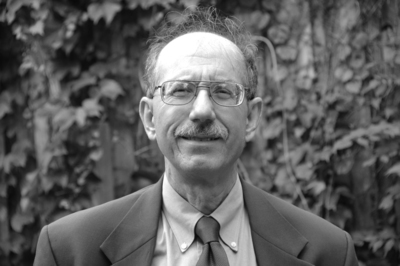 A veteran labor journalist, Sam Pizzigati has written widely on economic inequality for both popular and scholarly readers. His op-eds and articles on the subject of wealth have appeared in a host of major American dailies, from the New York Times to the Miami Herald, and in a variety of magazines and journals. His 2004 book, Greed and Good: Understanding and Overcoming the Inequality That Limits Our Lives, won a coveted "outstanding title" rating from the American Library Association. Pizzigati ran the publishing operations of America's largest union, the 3.2 million-member National Education Association, for twenty years and now serves as an associate fellow at the Institute for Policy Studies in Washington, DC. His monthly newsletter on excess and inequality, Too Much, is considered a must-read for economic justice activists and anyone else interested in the politics of excess. Pizzigati lives in Maryland.